I have labeled the first section in my Home Management Binder, "Schedules". Looking for a dated calendar? 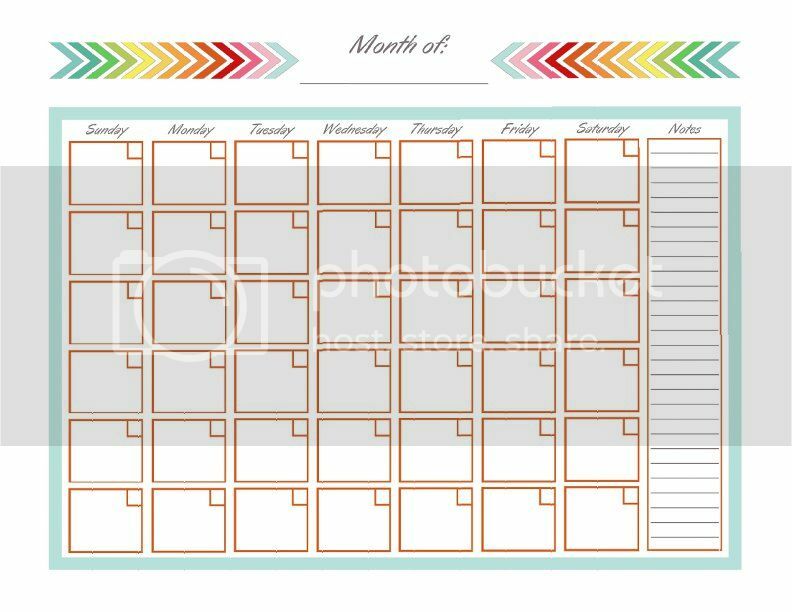 This will be used to keep track of my husbands work schedule, planned vacations, the kids activities, doctor appointments, as well as any other important activities. This is totally awesome! Thank you so much for helping me to get organized! So glad I could help!!! Thank you! Ah, getting organized is the best. One of my favorite parts of going back to school every year was setting up all of the binders and notebooks and getting ready. Of course, after about a month everything was a mess, but I tried! Getting organized is always the fun part. Staying organized is the hard part. lol. Thanks for the comment. Hope you enjoy the freebie. Thanks! So gentle of you to share! Wonderful calendar - thank you for sharing!